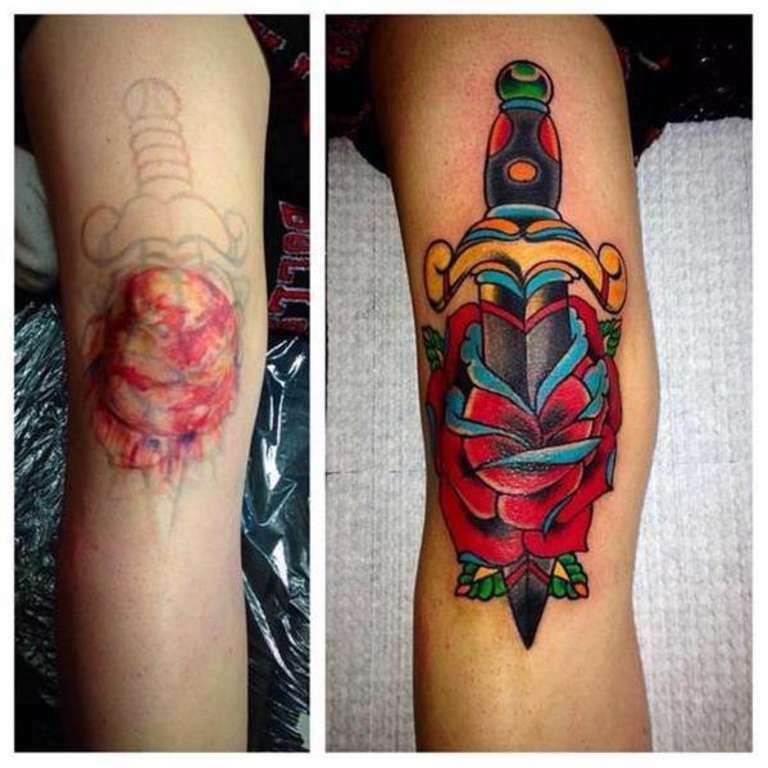 Tattoo artists hate it when people go to them without having a clear picture in their mind. Always decide what you want before approaching them. 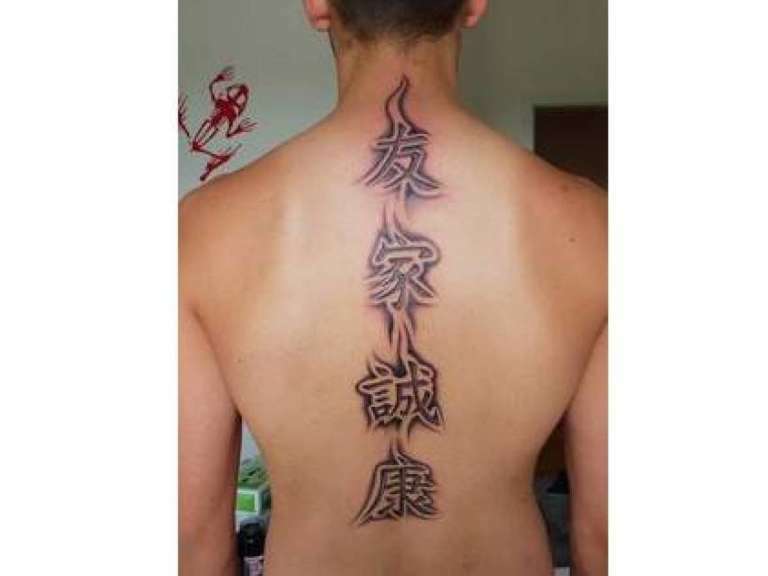 Tattoo artists hate doing tattoos in Asian languages. Many of the phrases people come up with are poorly translated and doesn’t always mean what people think they do. 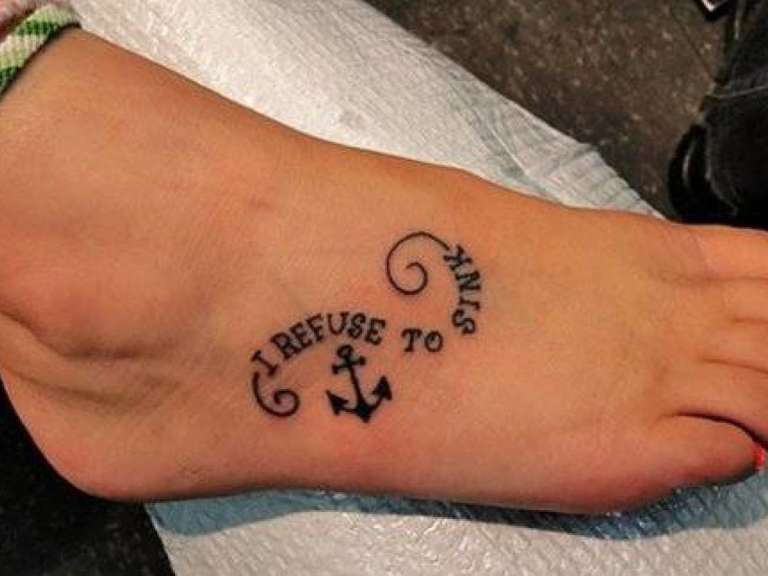 A popular tattoo in trend right now is an anchor along with the words “I refuse to sink.” Anchors are technically supposed to sink, so this tattoo makes no sense at all. Think something that makes sense, not pure blunder. 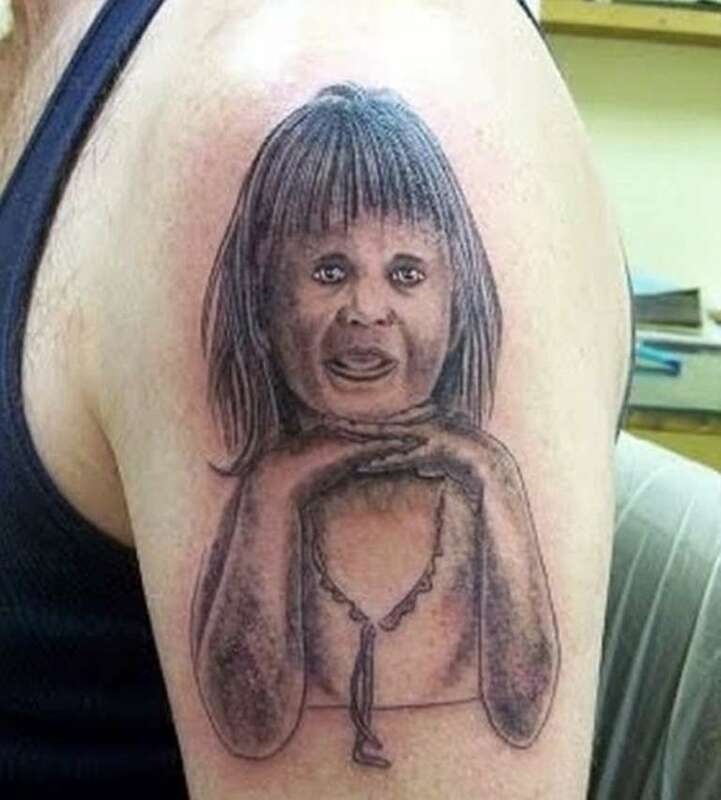 Portrait tattoos are extremely hard to make, and there is a high probability that it will end up a mistake. 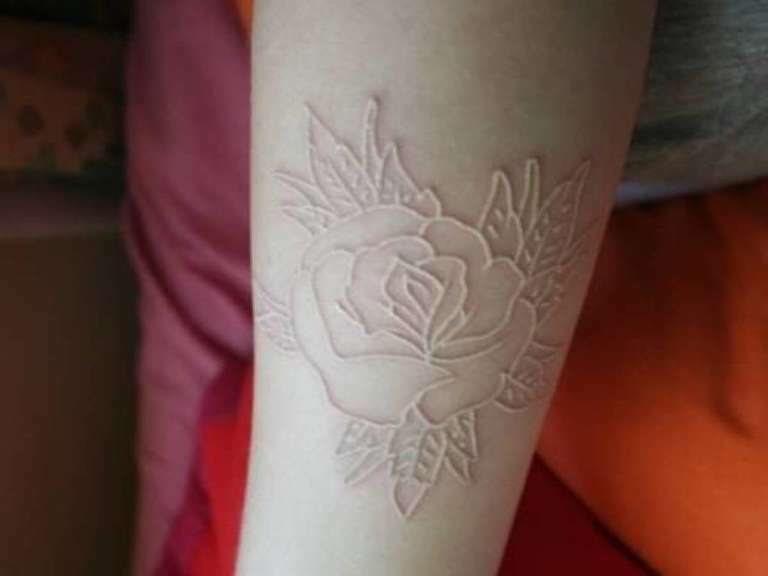 Skin is a living canvas, and a mistake stays on for long. 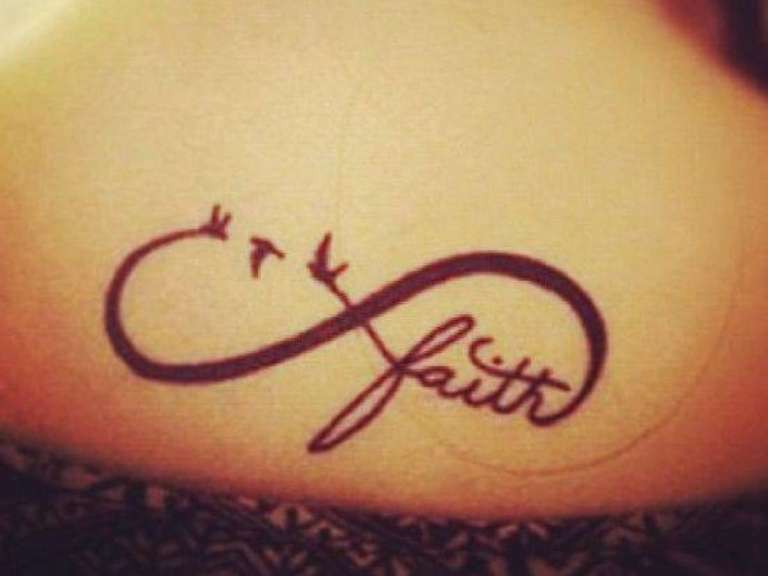 Infinity tattoos have become very popular. They are also not very artistic. 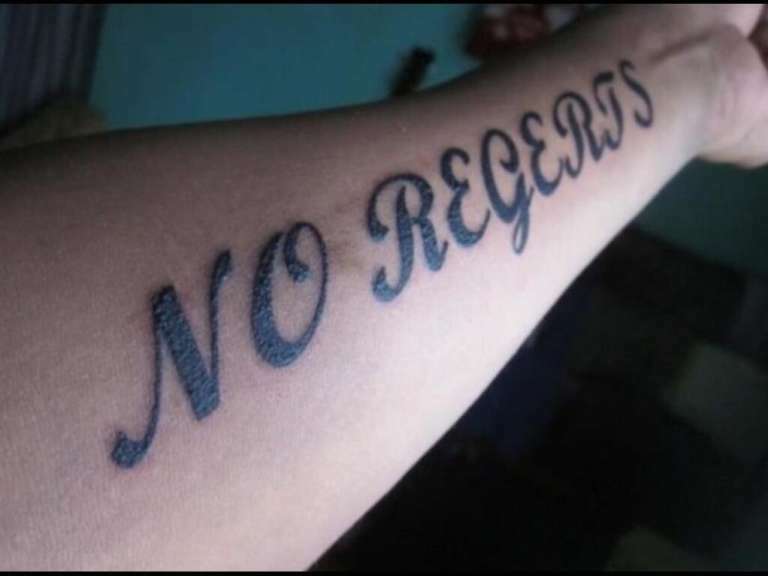 Tattoo artists often get bored of doing one Infinity tattoos after another. Everybody knows that a large percentage of marriages end up in divorce. 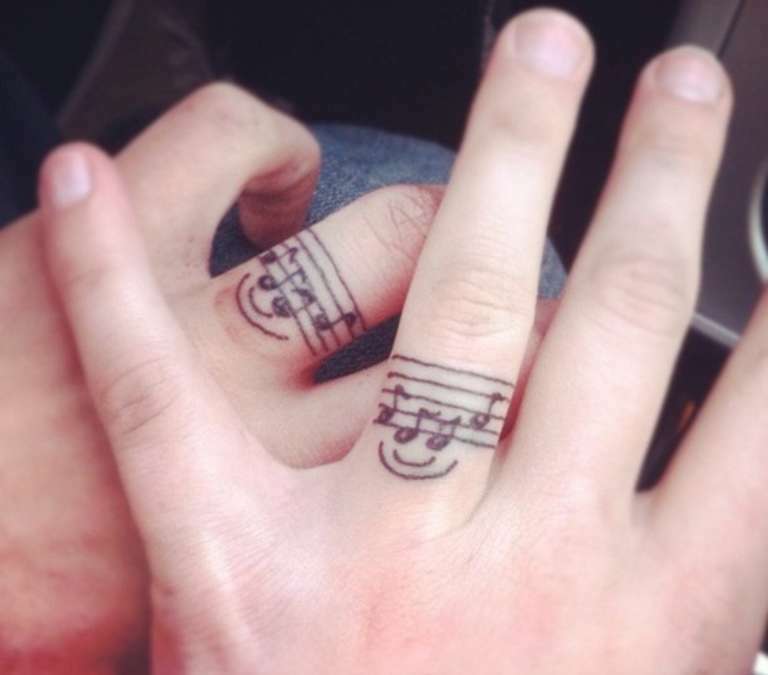 Getting rid of a tattooed wedding ring in your fingers is not as easy as getting divorced. Are you among of a tribe? No? 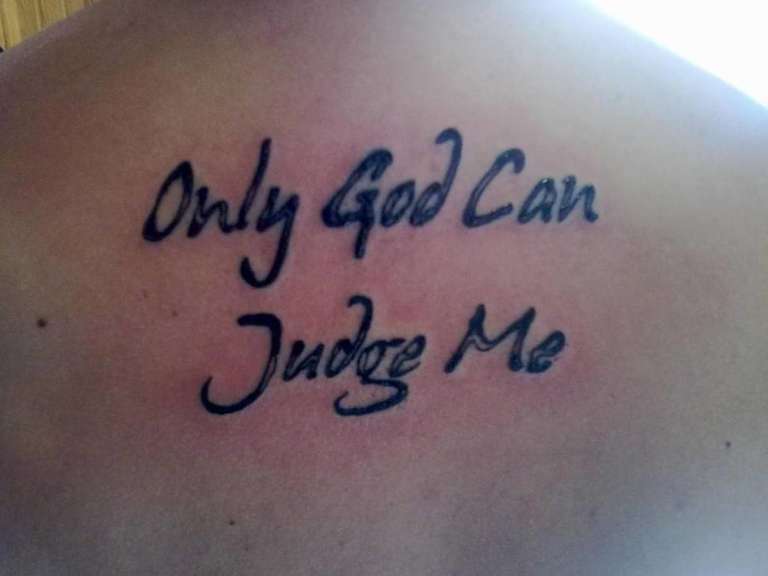 Then why would you have a random symbol sketched onto your body? 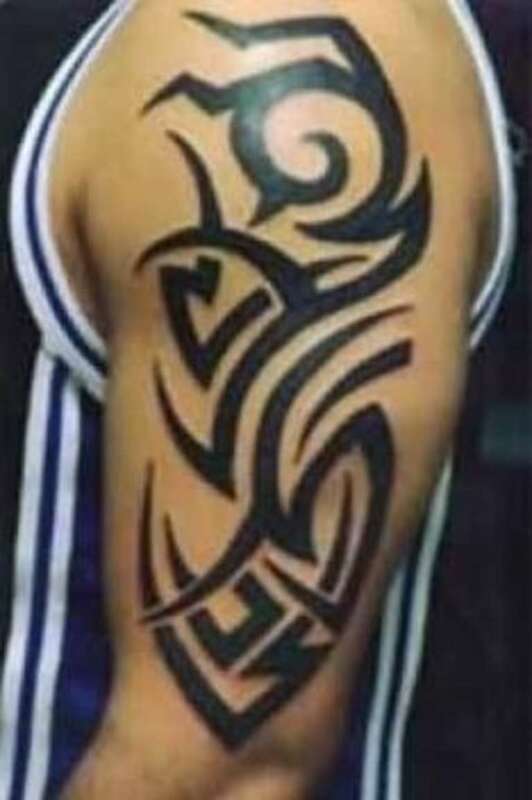 Tattoo artists hate these designs. Sadly, they are common these days. Like the previous one, these have no meaning whatsoever. 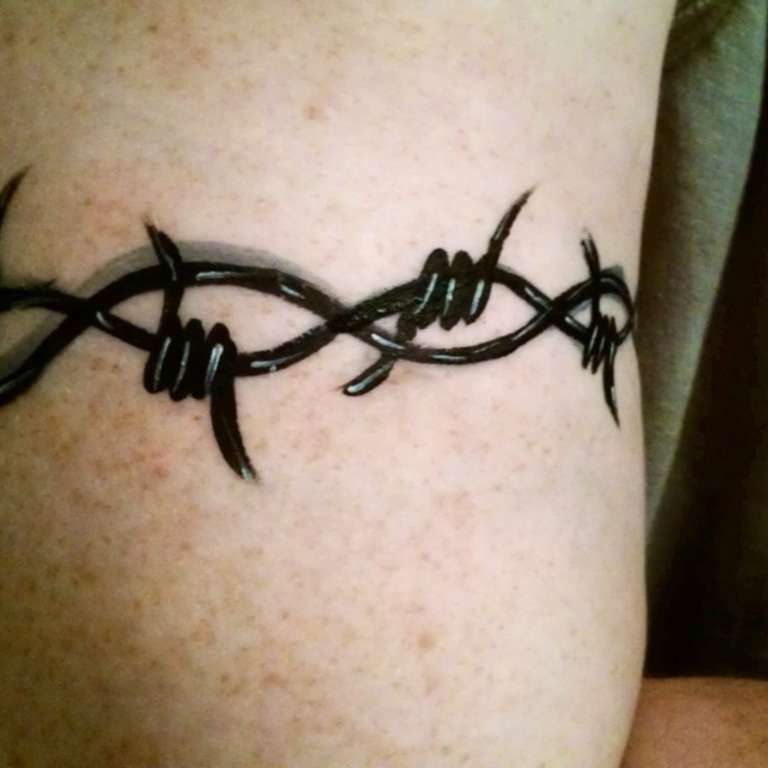 It’s fine if they’re a part of a bigger design, but just getting a barbed wire tattoo onto your body is lame. 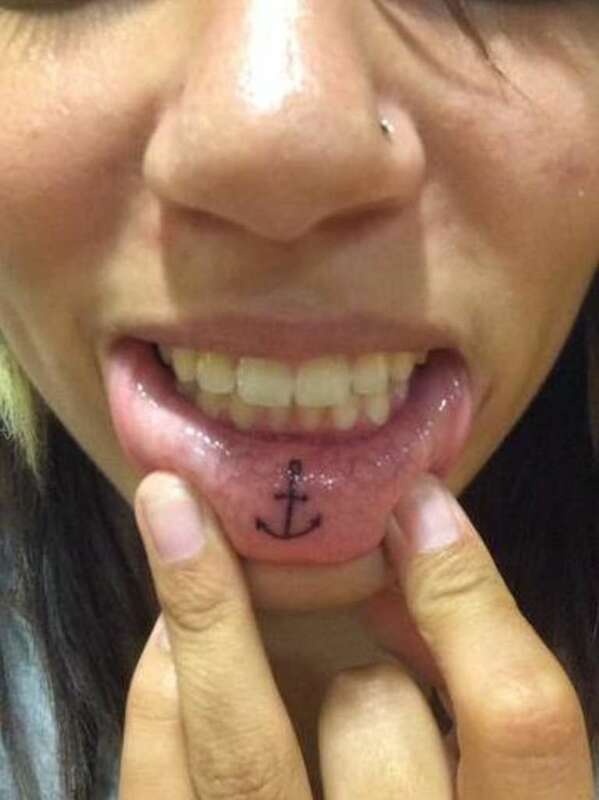 Tattooing inside of a lip is a really hard thing to do. 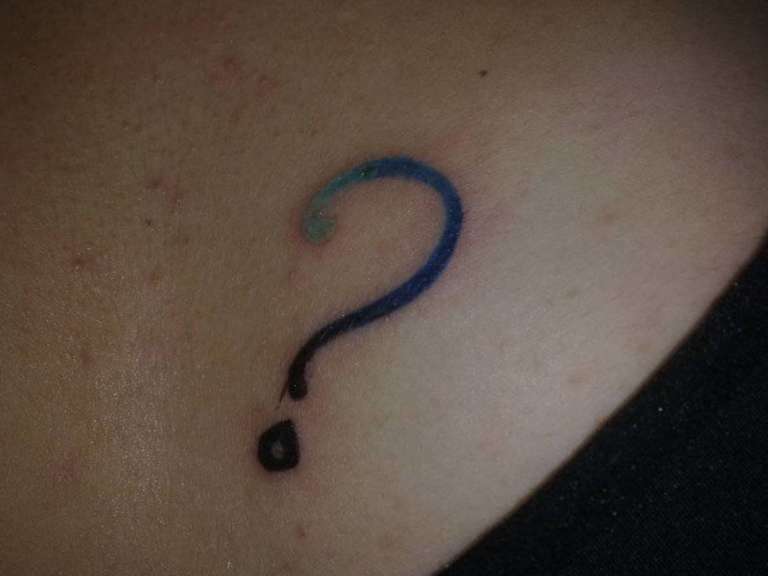 Also, why would you want a tattoo that is utterly difficult for anyone else to see? 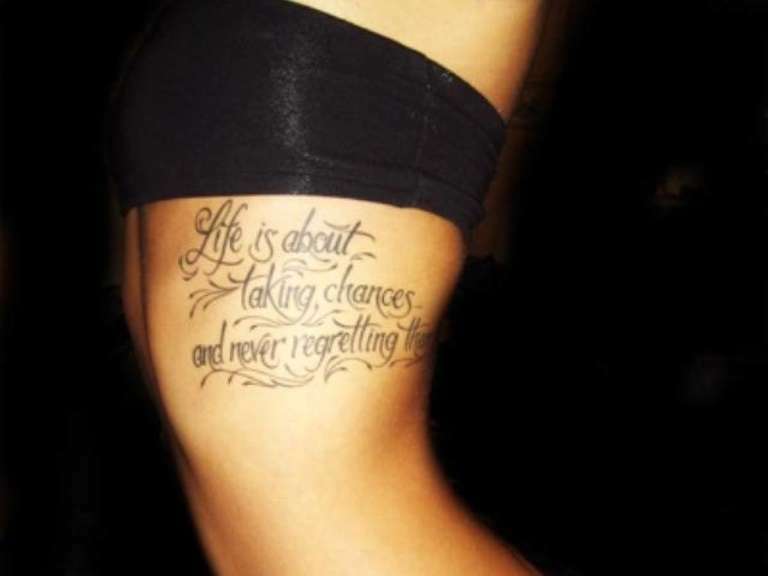 Wouldn’t this look better tattooed somewhere else? 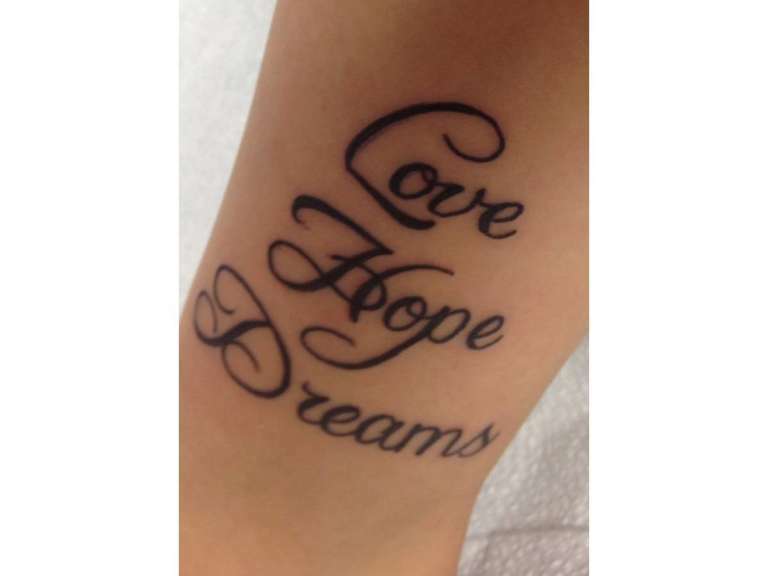 Tattoo artists aren’t copywriters. 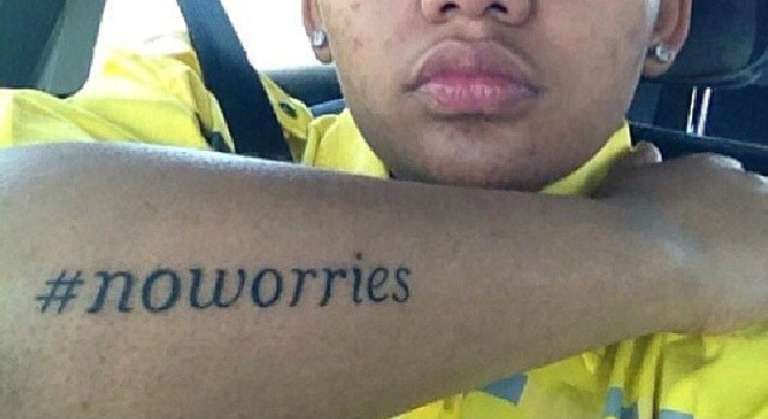 So If you come in with a tattoo that’s poorly spelled, it isn’t their job to correct it. Please, check the spelling twice. People often come to artists to cover up old art that they hate. 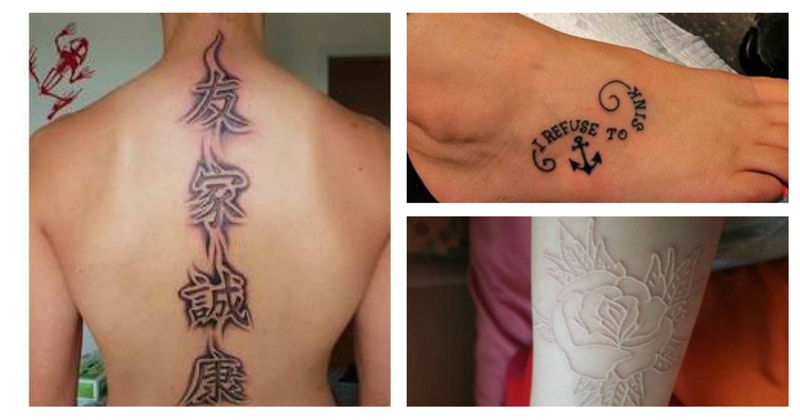 Some tattoo artists , however really hate trying to cover up old tattoos, because it can never be completely covered up. 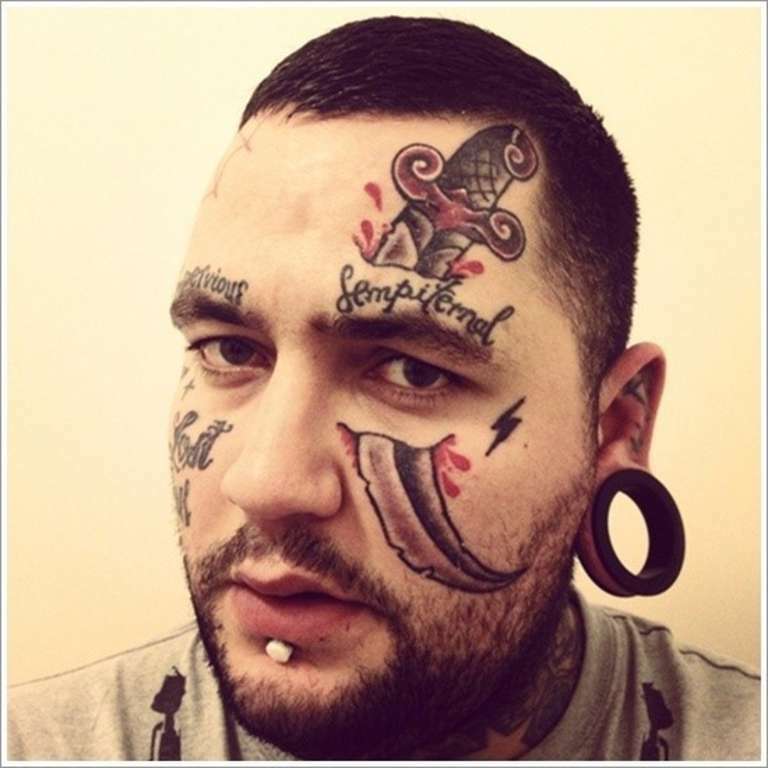 Face tattoos most probably end up a mistake that many artists refuse to touch them. 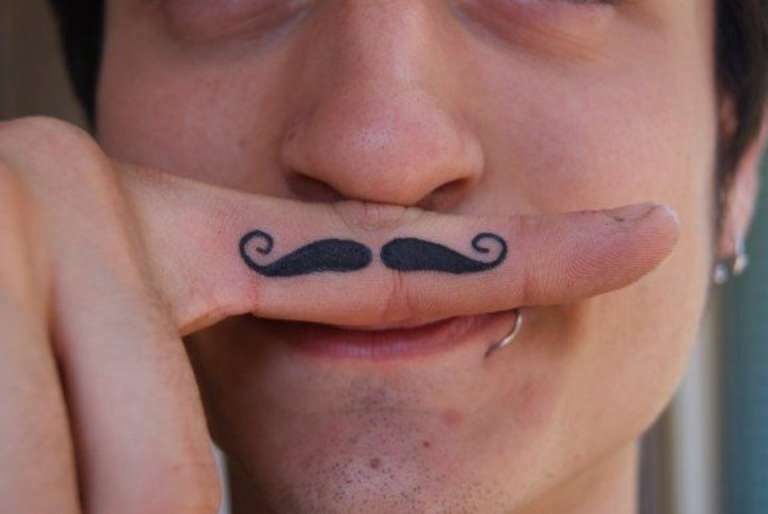 There is certainly no way to hide a face tattoo.You have to be a 100% sure that you want this one. 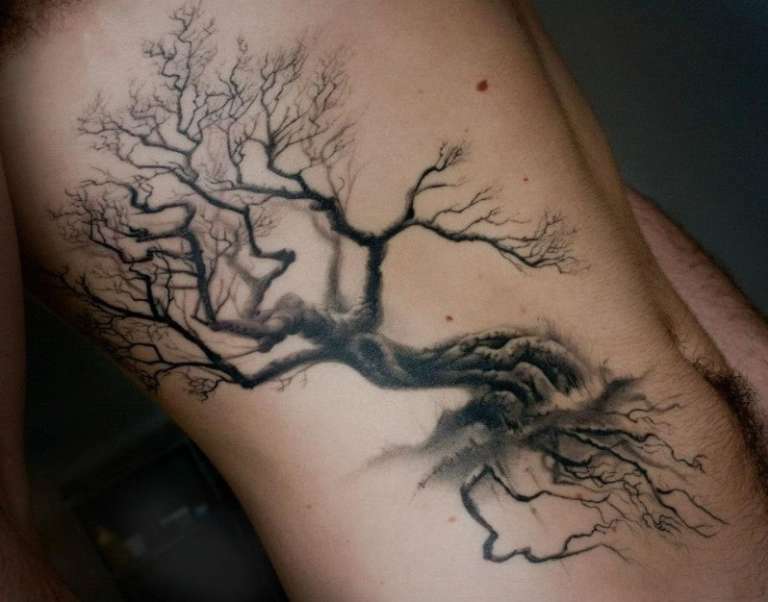 Tree tattoos have become really popular and a lot of artists are simply just tired of making them. It is really hard for artists to think creatively with the same old design. 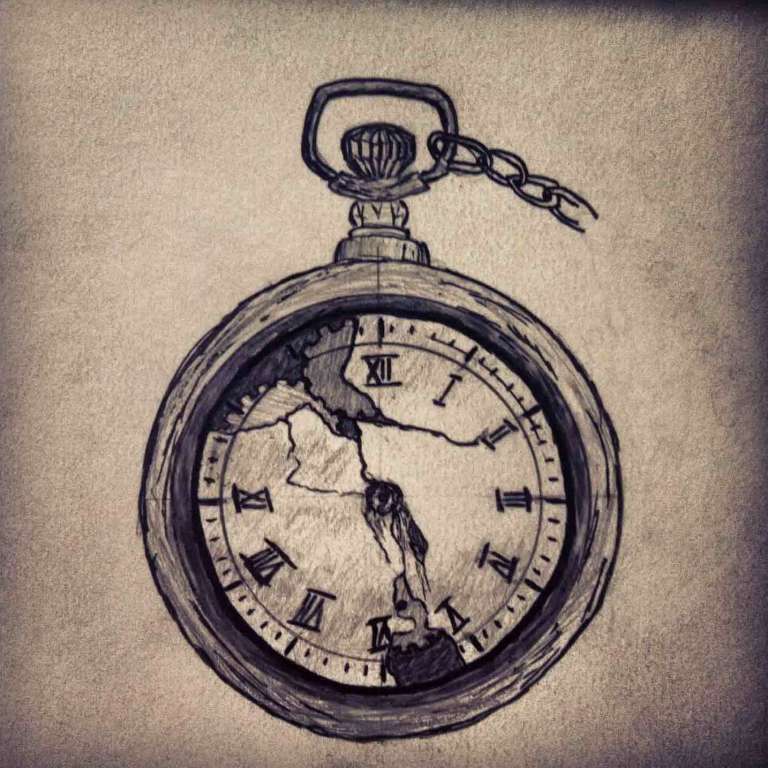 Pocket watches are another cliched design in the tattoo industry. Everyone wants a watch tattoo to mark the passing of time or some such thing.